Is it going to be a five-year electoral campaign now, or what? I was in Naxxar this morning and there was nowhere to park, and a crowd of people massed outside the Labour Party club. Then the Prime Minister’s car arrived, emblem, flag and all – used in his capacity as Labour leader – and the standard fanfare followed. As you can imagine, I couldn’t be bothered to wait around. I drove up to park in the old trade fair grounds and found it packed with cars when it is usually empty on a Sunday morning. There was even a big coach. So few of the people outside the party club were actually from the village. They drove in or came on the coach, to create a nice crowd for the cameras. It looks like it’s going to be a long five years of campaigning. 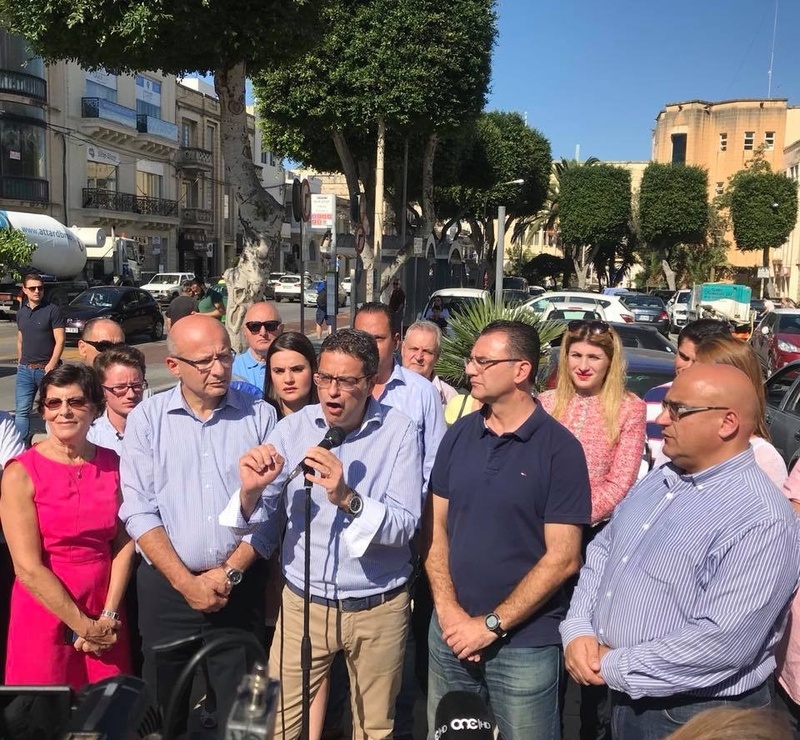 Meanwhile, down the road in Mosta, the Nationalist Party leader was doing his bit for the decimation of democracy, preaching in the car-park accompanied by his loyal courtiers David ‘Rank Xerox’ Agius, Kristy Debono and Hermann Schiavone, making the Nationalist Party look like a band club committee, while all others flee.